The ultimate mission of the marine engine is to ensure absolute safety and comfort levels for people on board. Every system and component should serve to fulfil this mission. 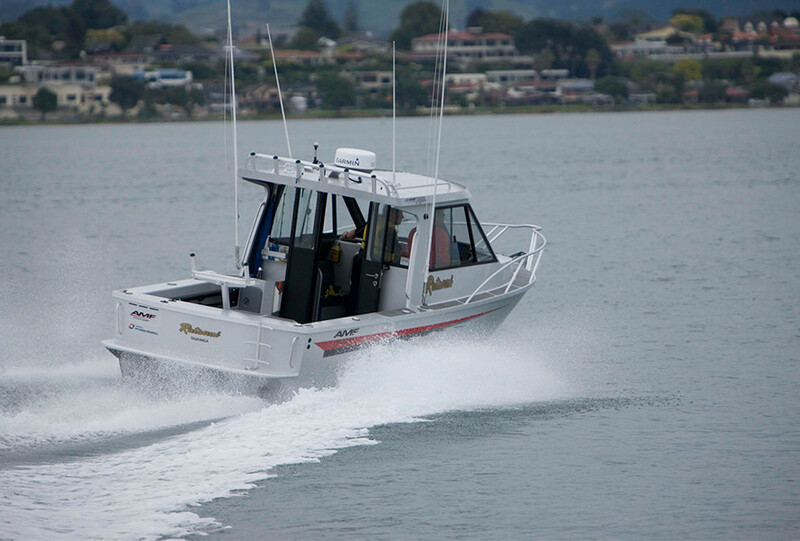 Hyundai Powertrain Technology has some of the world’s best performance and quality standards with its proven range of inboard marine diesel engines. With this pedigree Hyundai SeasAll was established with its name meaning ‘All of the Oceans’. Hyundai’s design and technology has been proven in the automotive sector and is now available in a range of marine diesel engines. We introduce to you some of the most reliable, clean, fuel efficient, quiet and lightweight diesel marine engines. The all new Hyundai SeasAll diesel marine engines are available in sterndrive, shaftdrive and waterjet. Hyundai Motor Company have launched state-of-the-art models of diesel engines that have been used to complete a full line up of marine diesel engines.